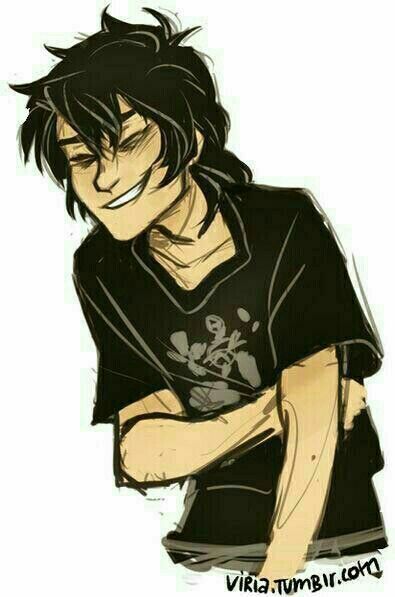 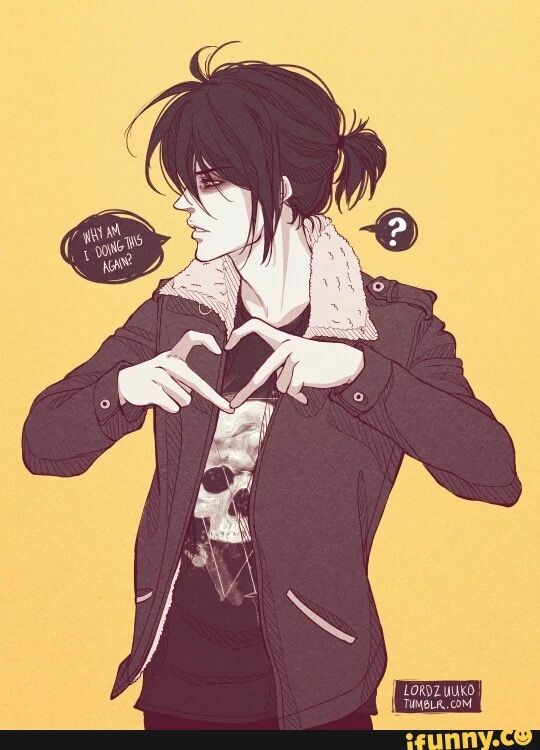 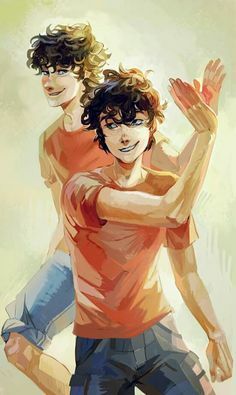 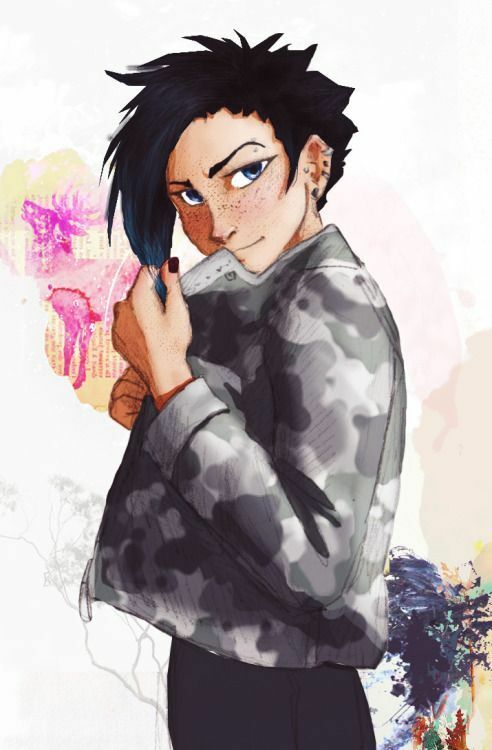 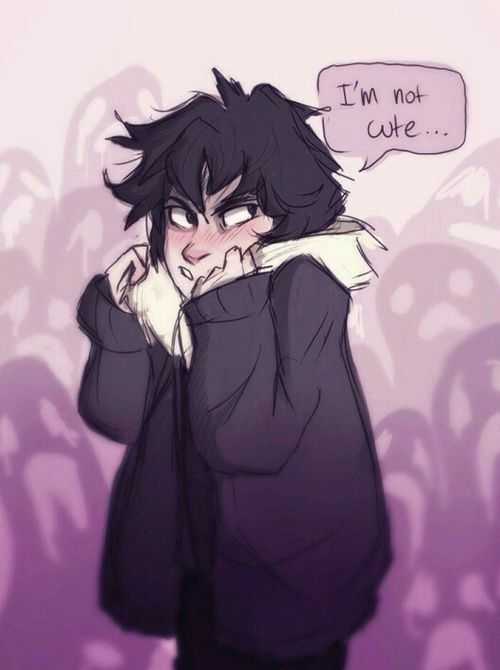 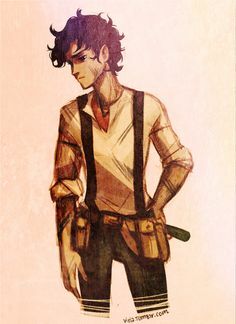 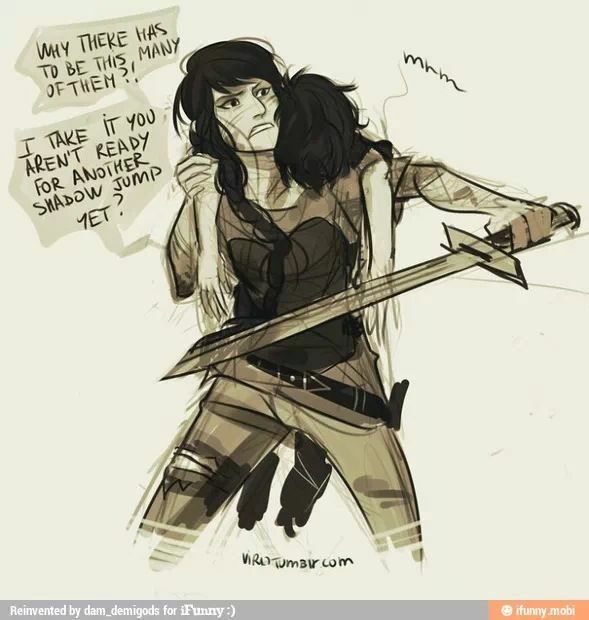 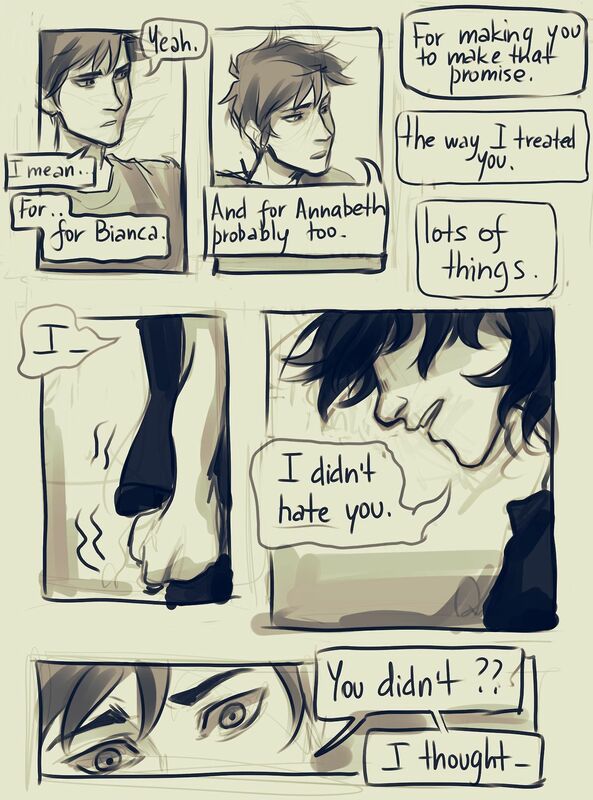 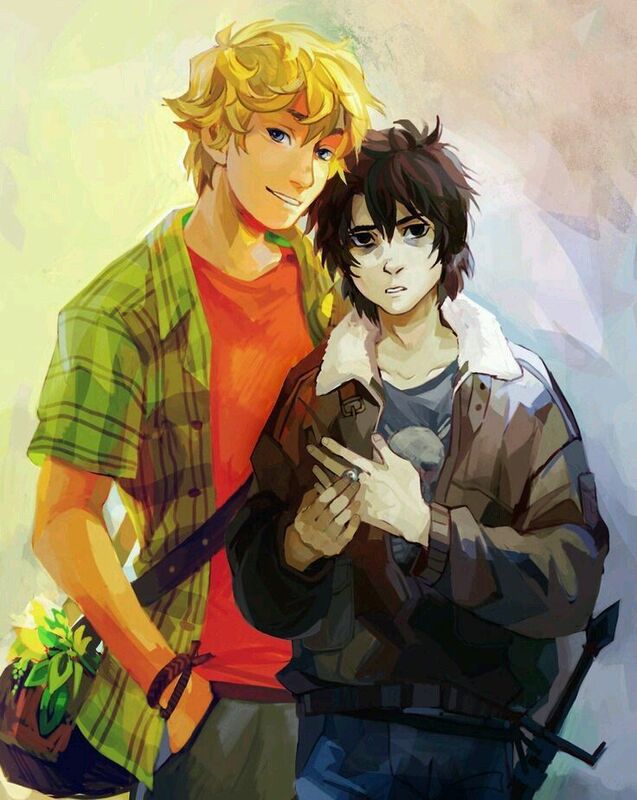 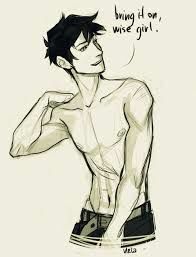 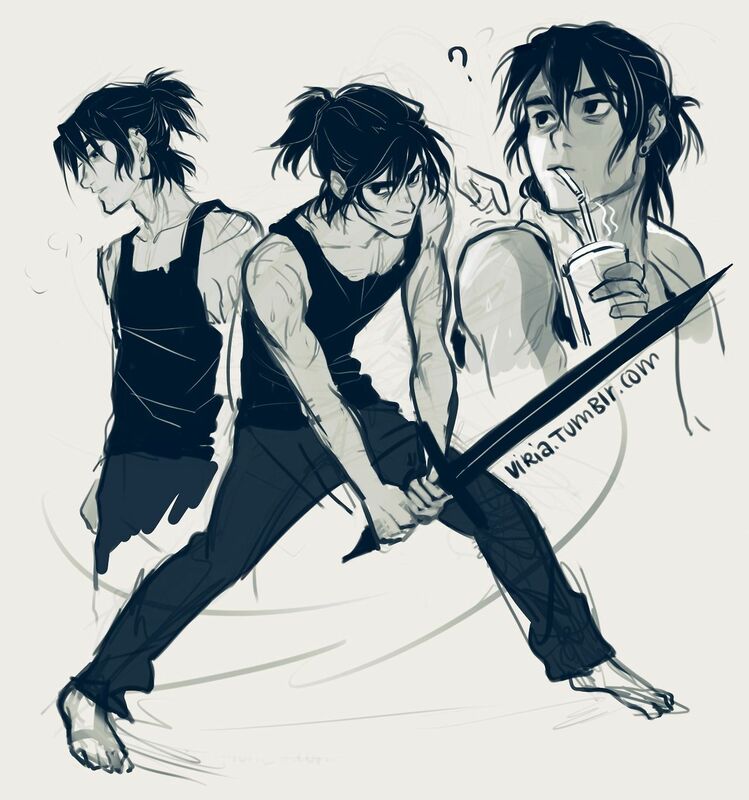 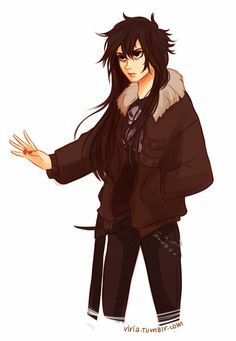 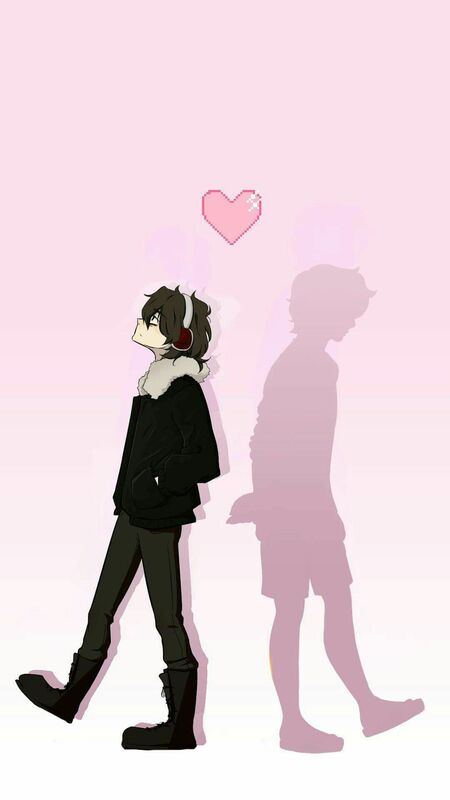 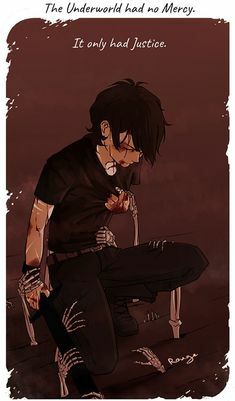 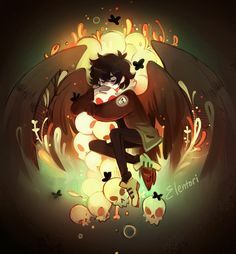 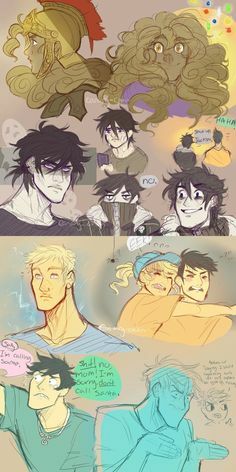 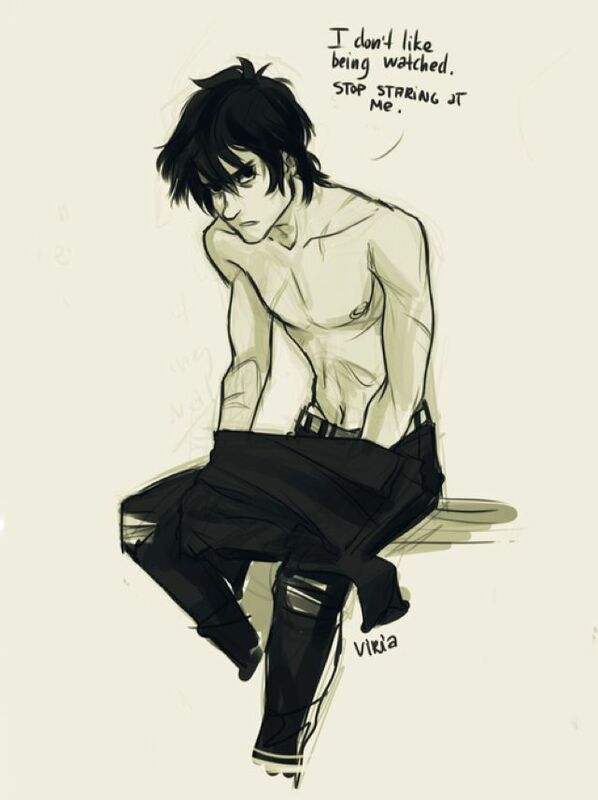 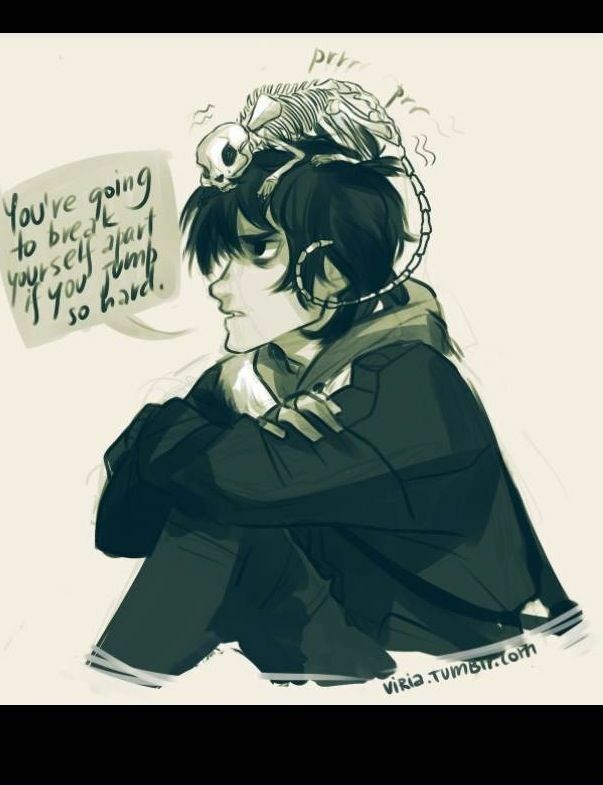 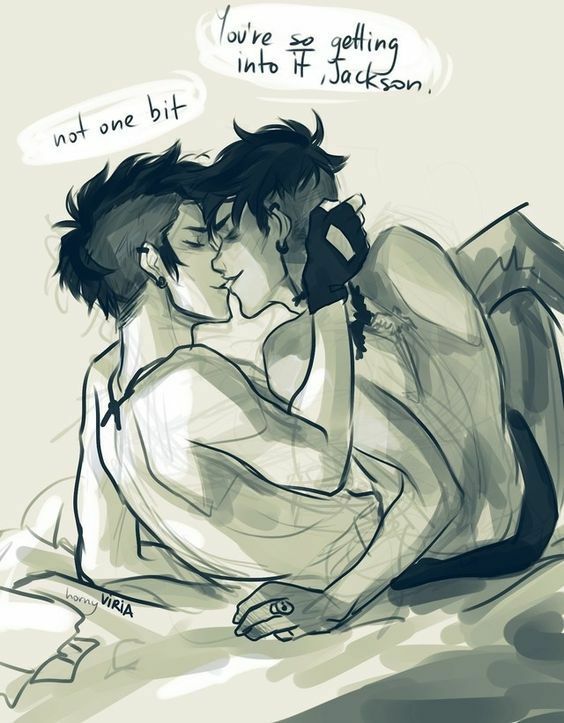 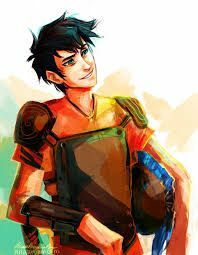 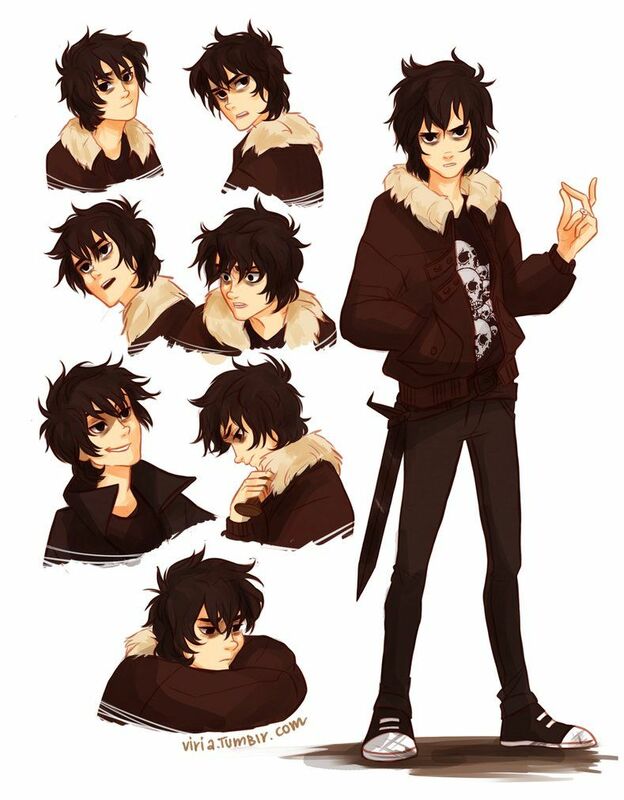 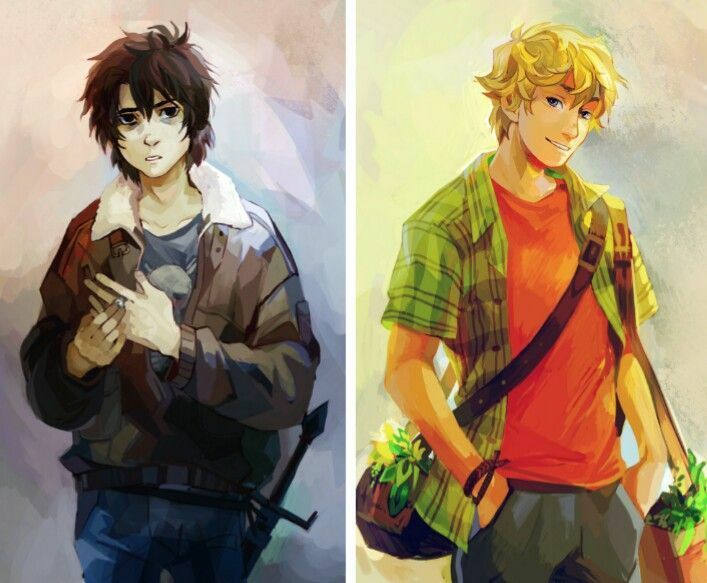 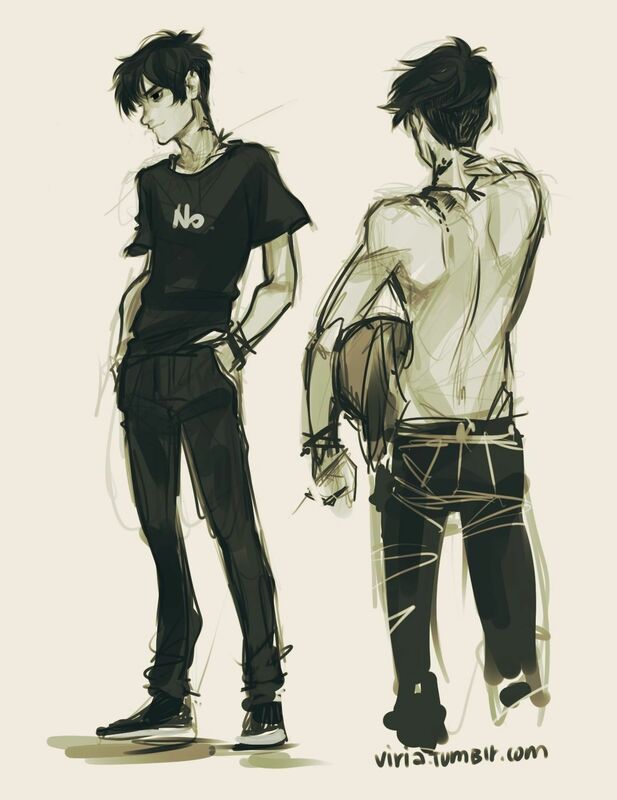 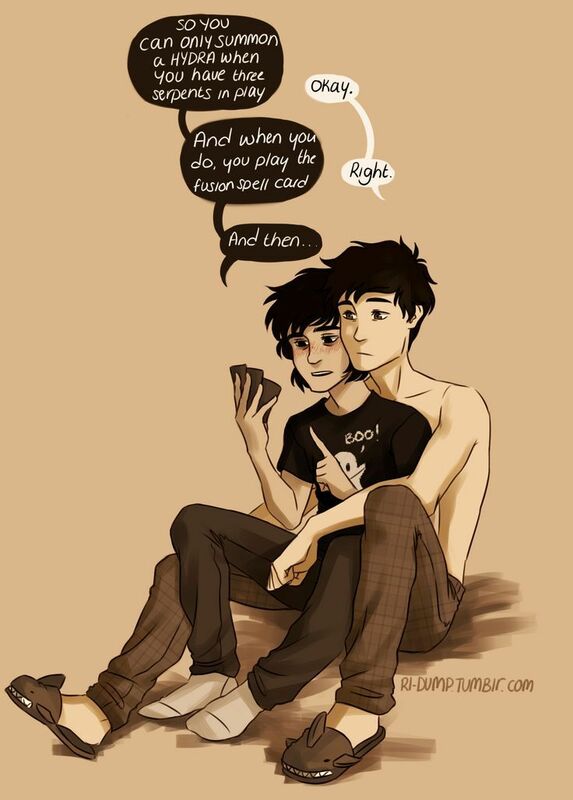 If it isn't your headcanon that Nico talks in Italian, then you do not ship solangelo. 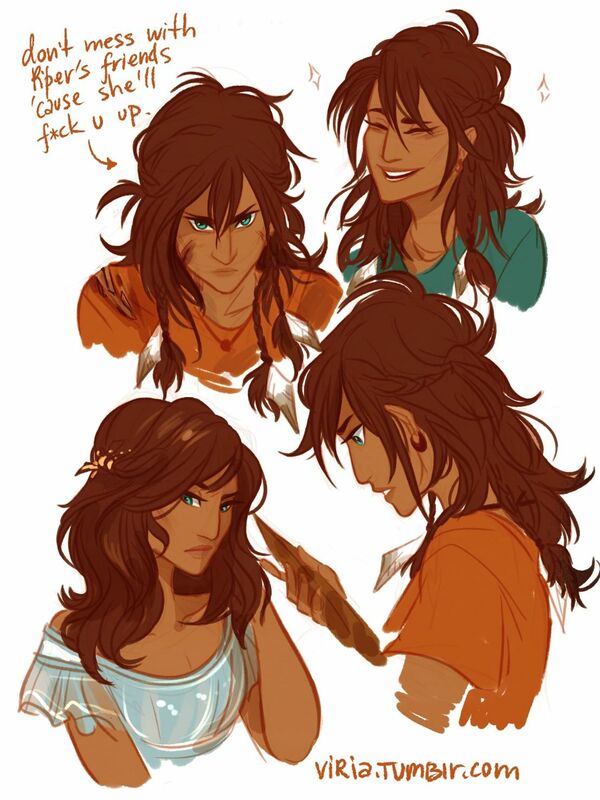 by viria: "considering how much I actually love drawing Piper and Reyna I draw them ridiculously rare. 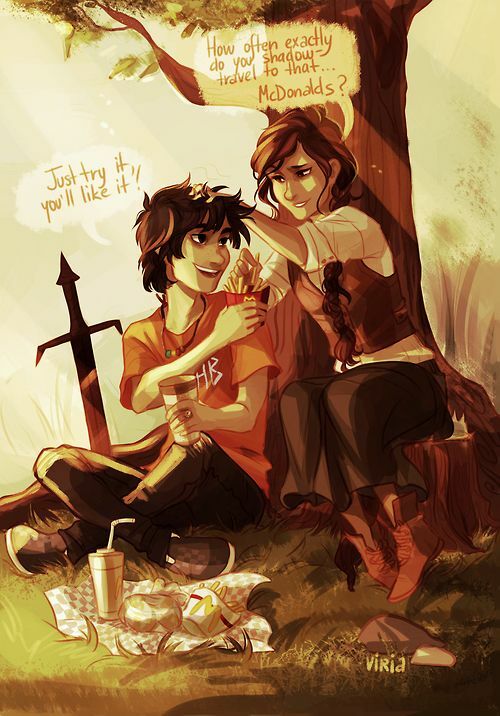 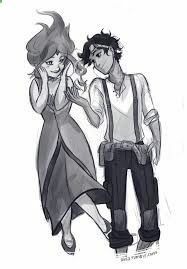 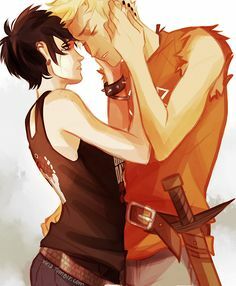 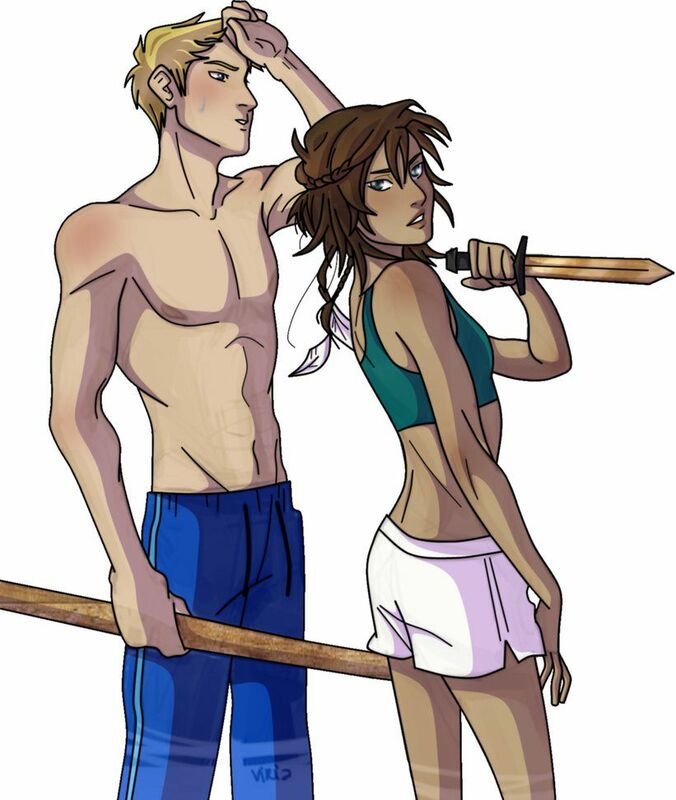 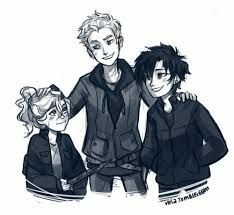 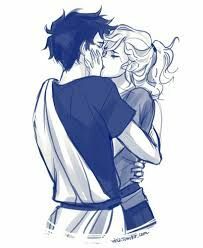 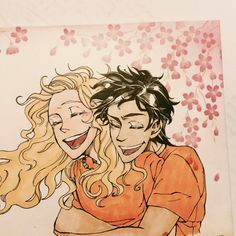 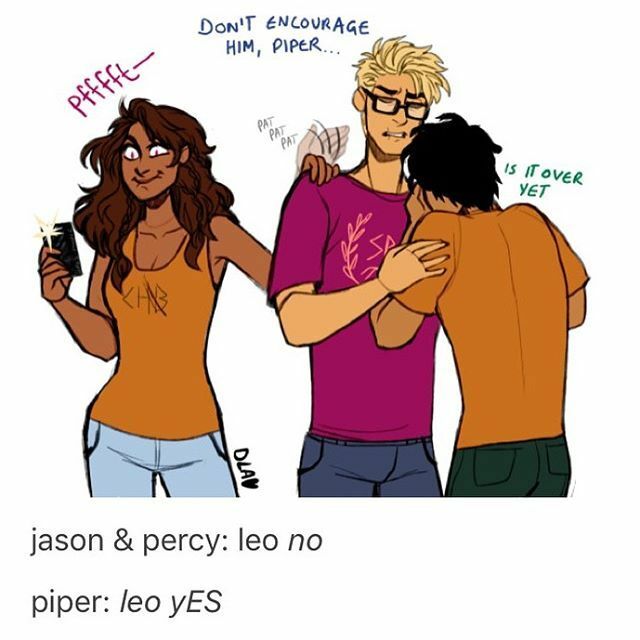 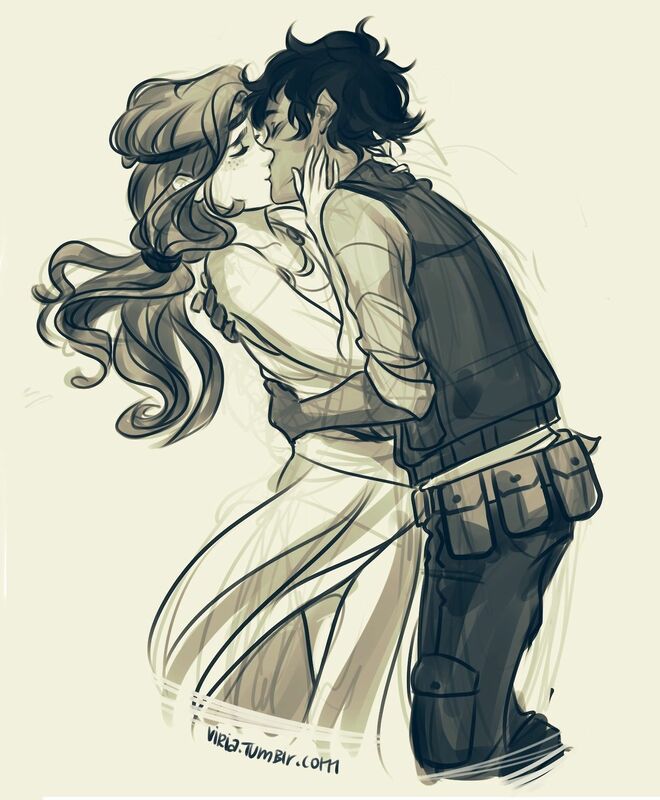 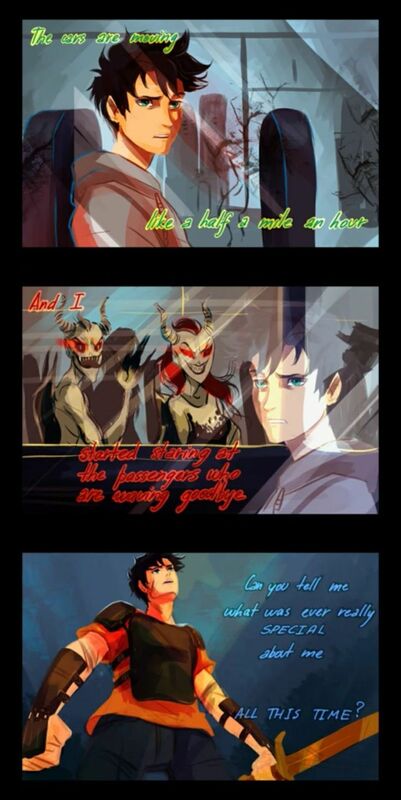 So I wanted to fix that…queens <3"
In a comparison between Percy and Jason, Percy has completed more quests. 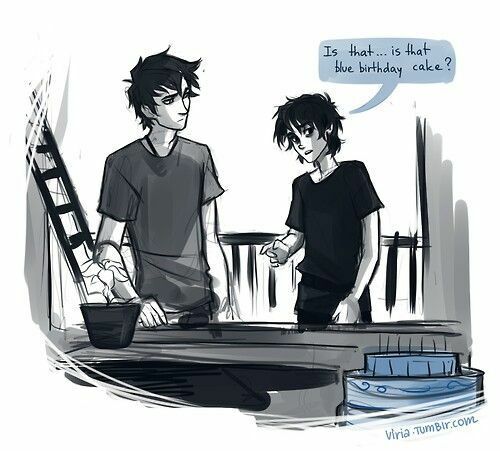 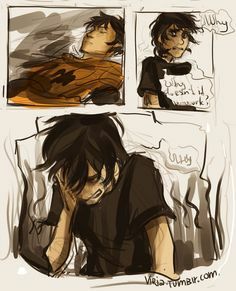 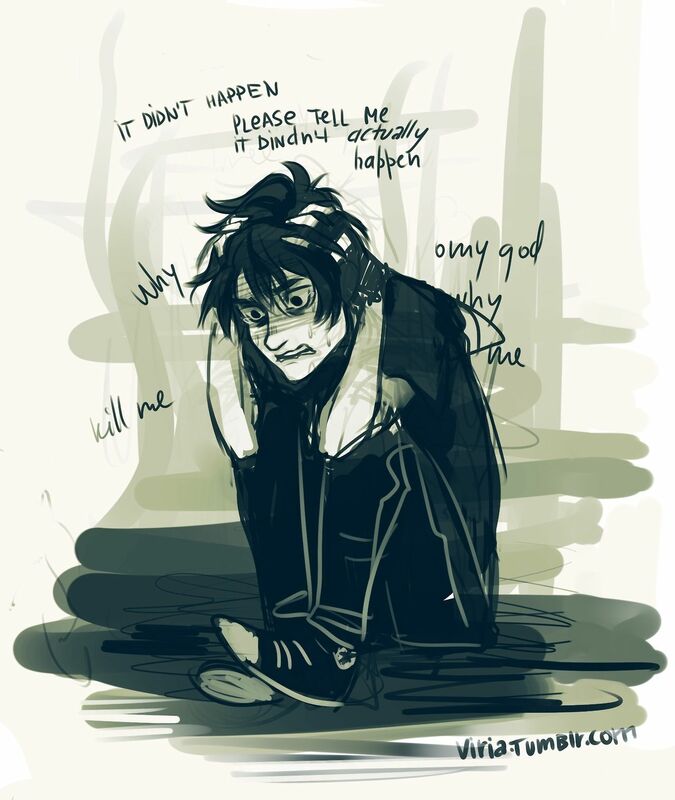 Percy and nico pt 4/4 (coloured) Poor nico and poor percy! 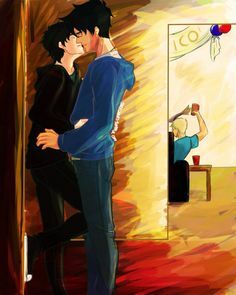 Have some Percy dragging the birthday boy to the side for some one-on-one. 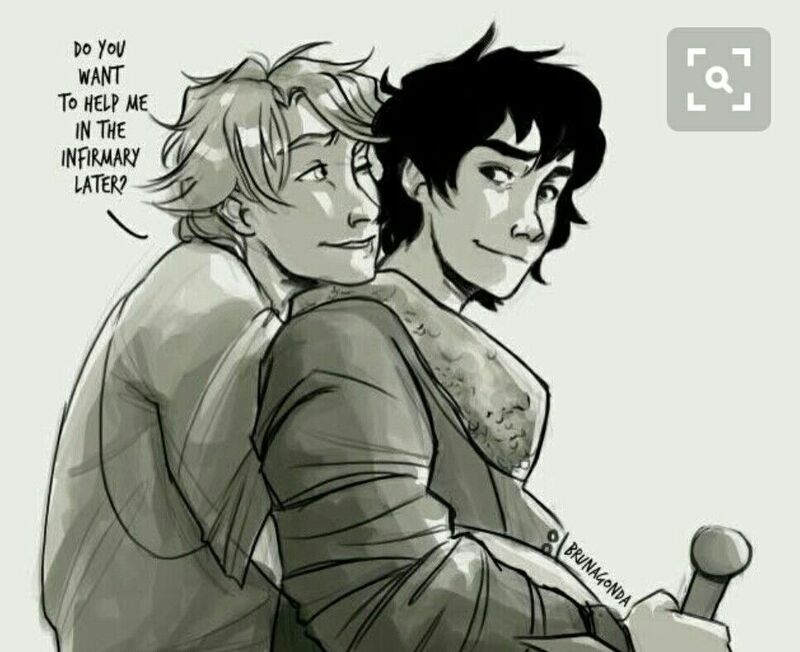 “Are you sure we won't get caught?” “So what if we do? 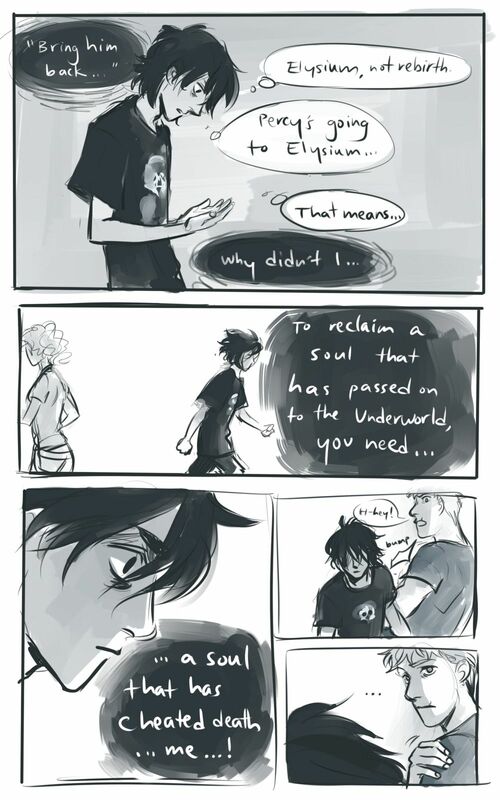 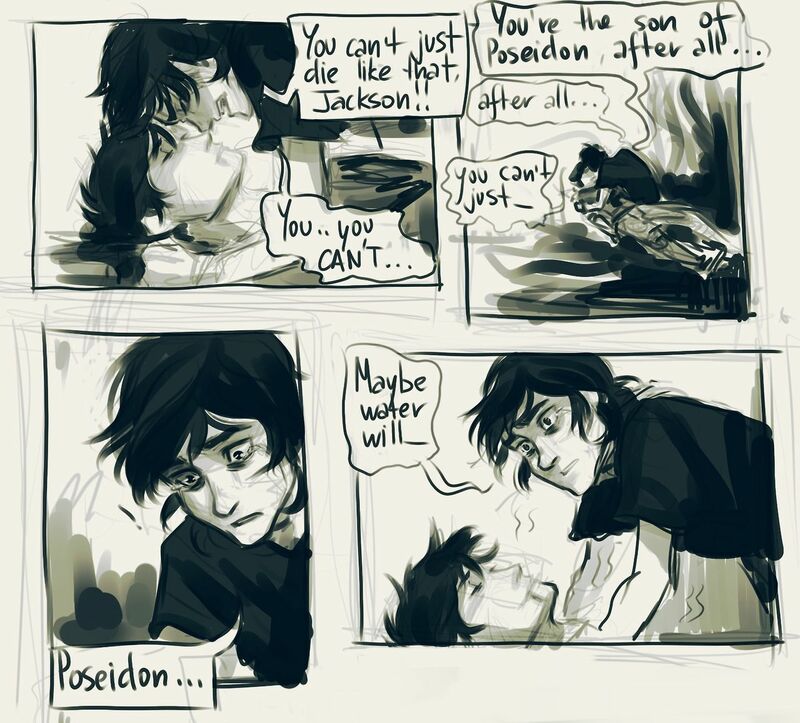 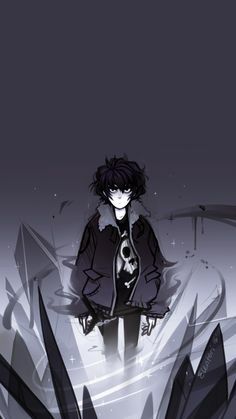 Summoned from the underworld pt 4/9 NO NO NO NO DEAD PERCY???? 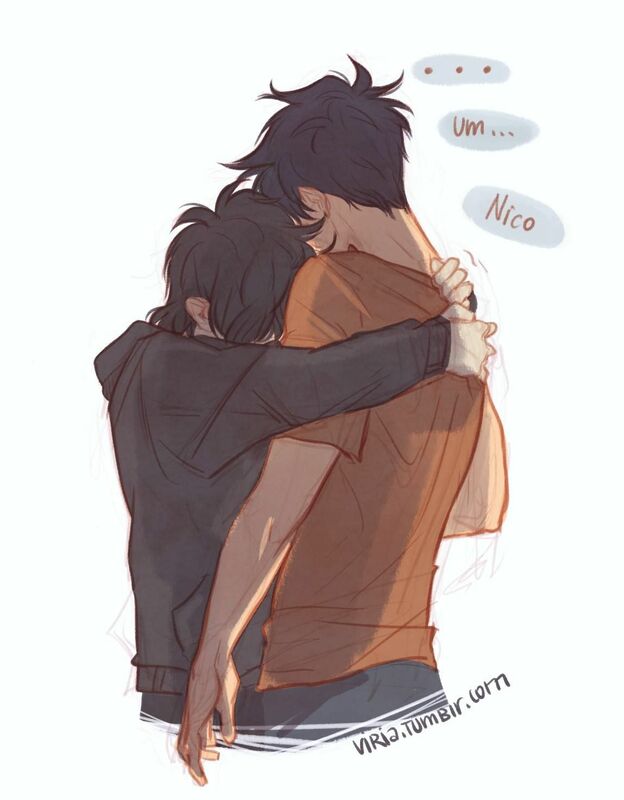 I'M STILL TRYING TO COMPREHEND..... NICO? 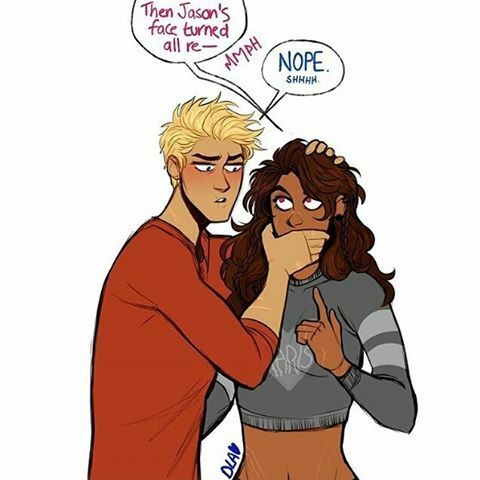 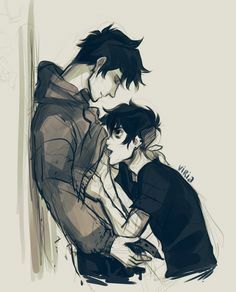 I'm on a roll today I think Jason turned out way too big compared to her but who cares he's a mighty guy < < "he's a mighty guy" :) I love viria. 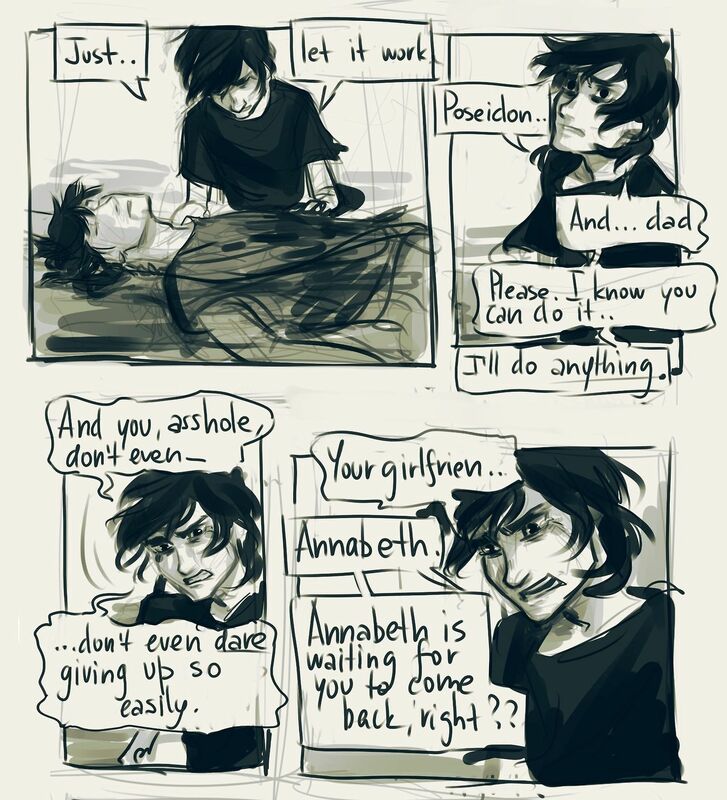 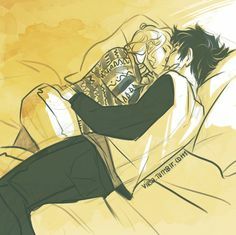 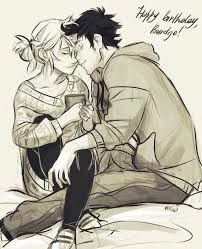 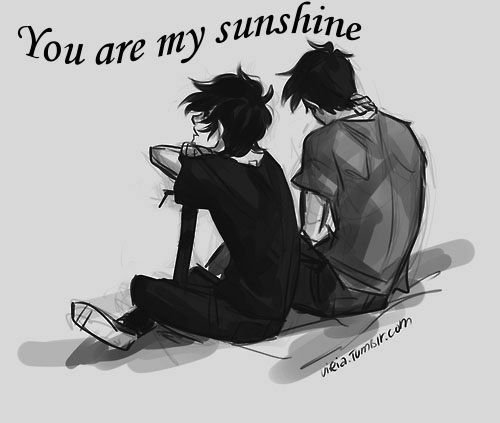 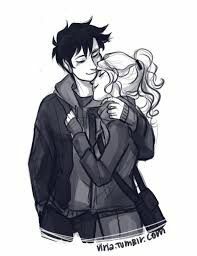 Viria: another quick percabeth because I didn't quite like the previous one. 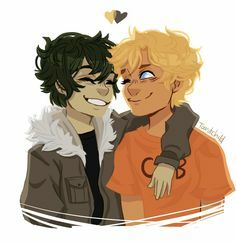 Awwwwwww So ahdorbs! 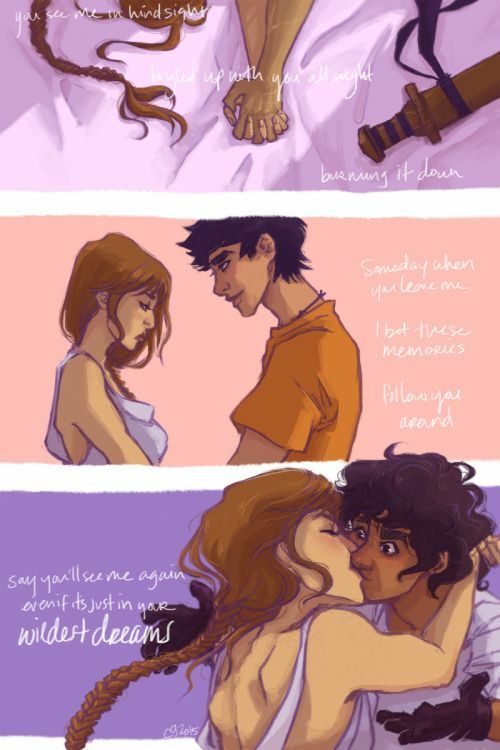 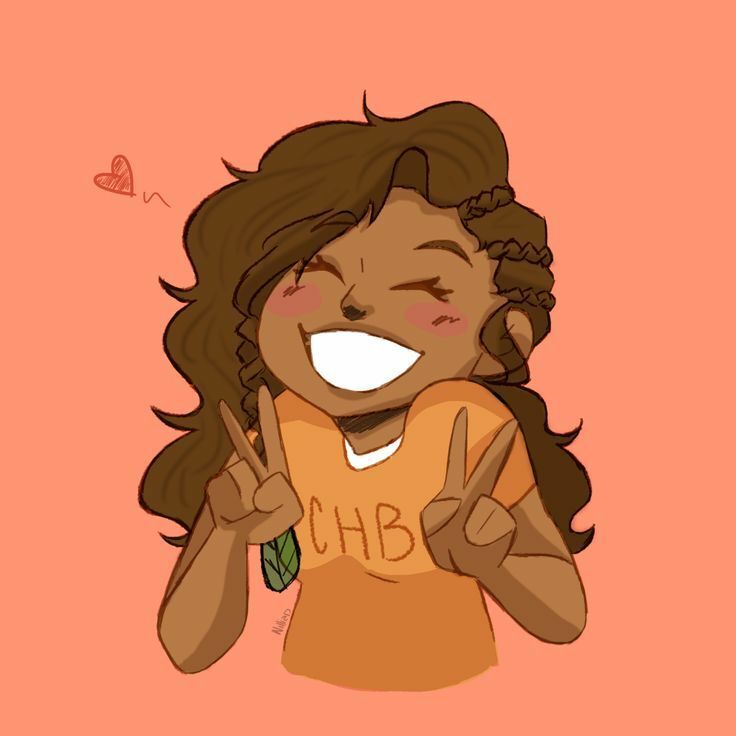 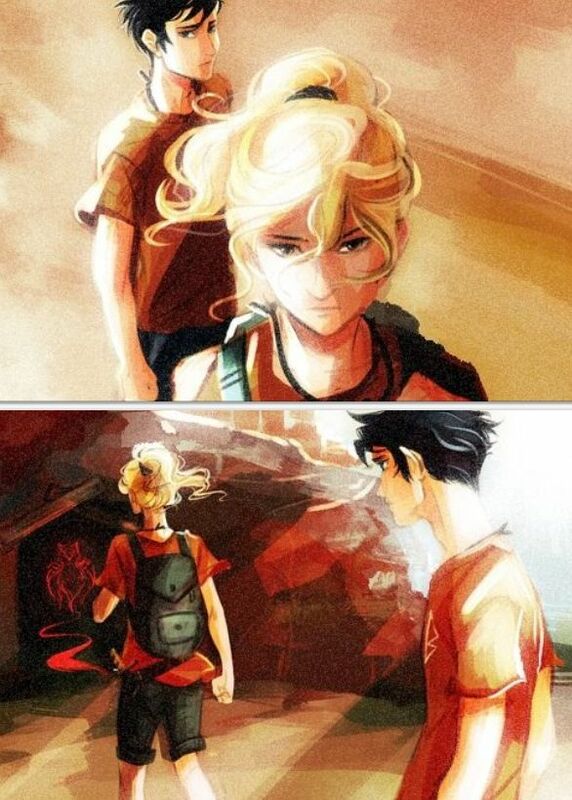 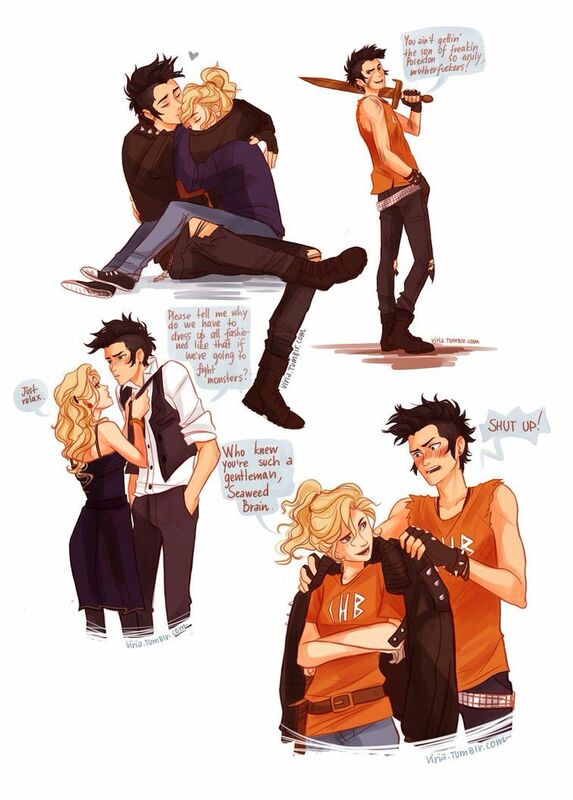 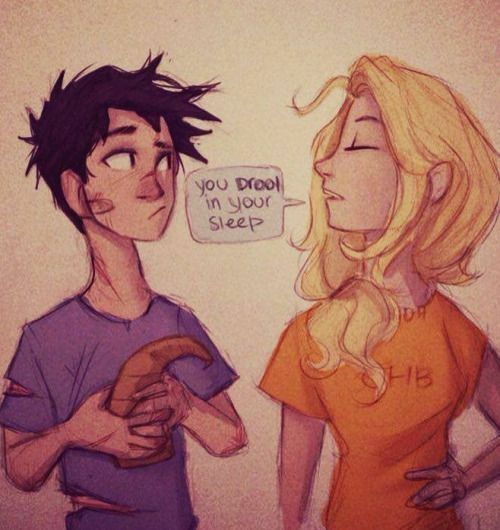 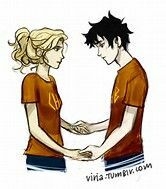 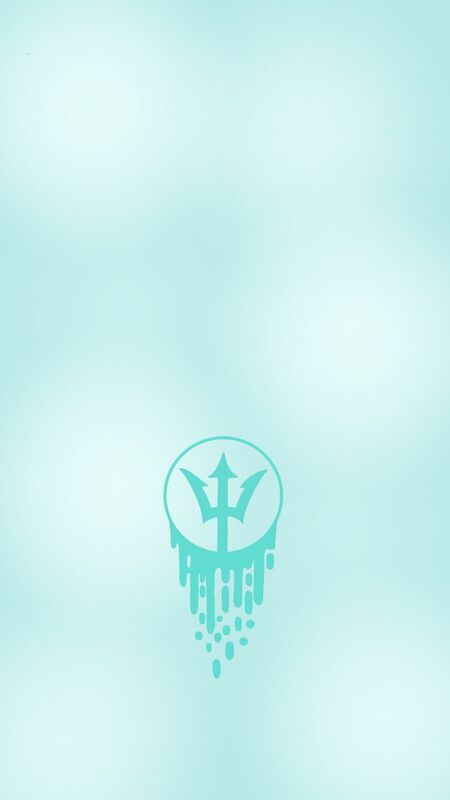 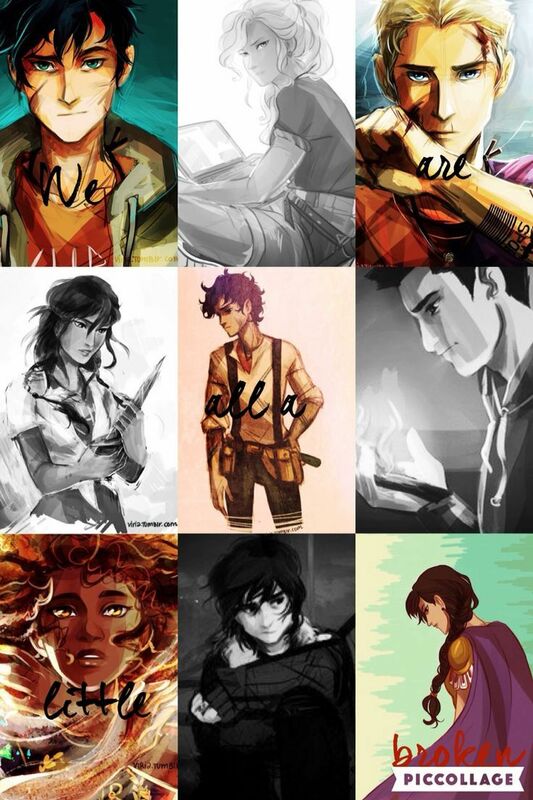 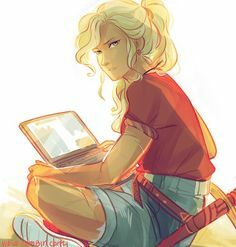 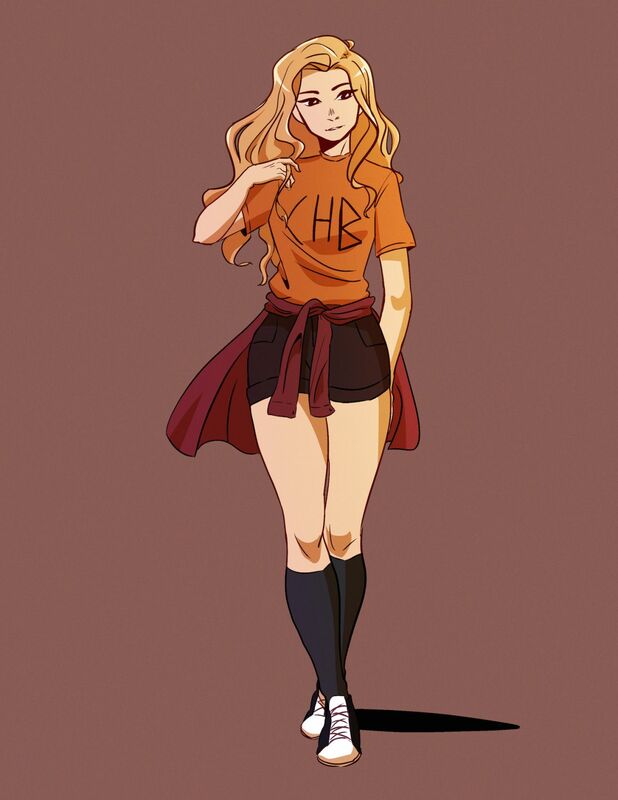 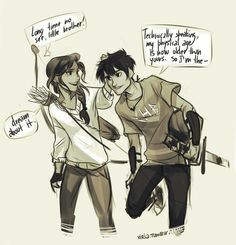 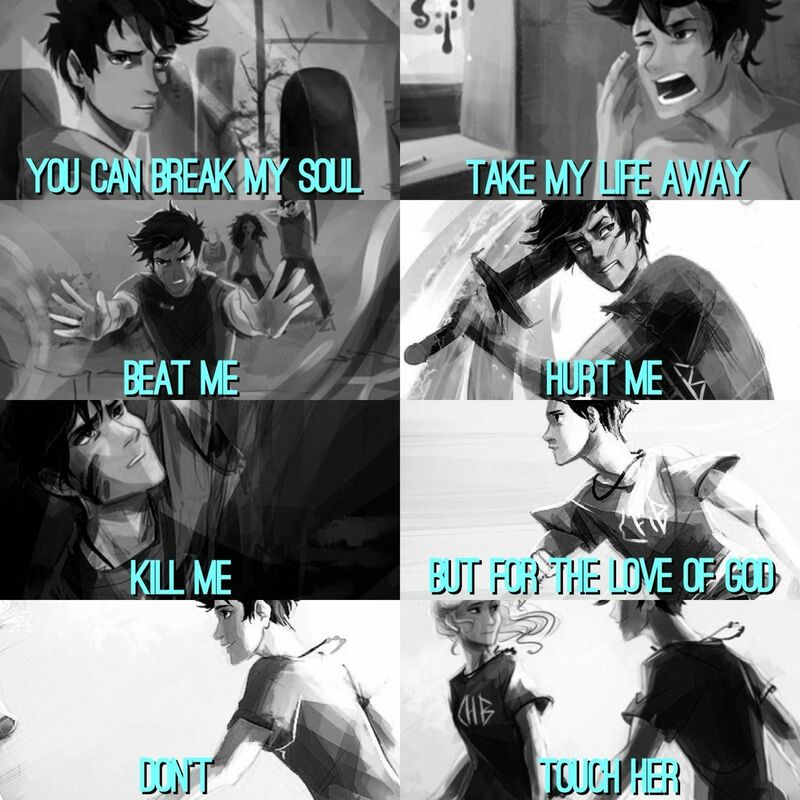 Following the mark of Athena. 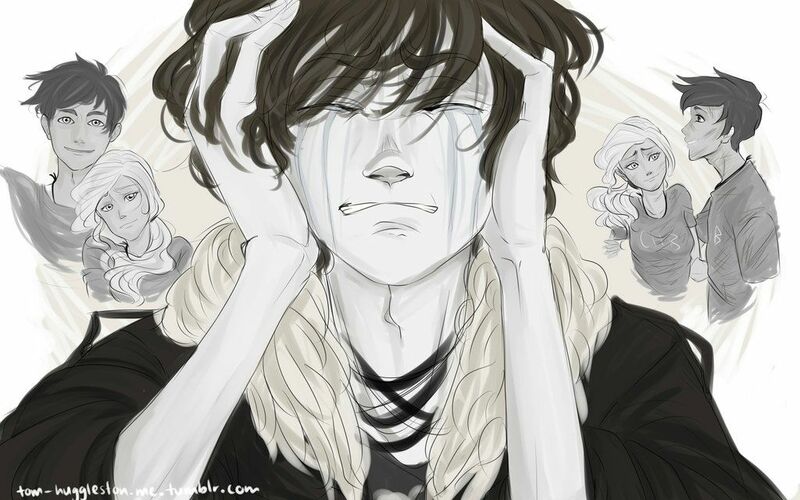 "...but part of him wanted to say; forget the world. 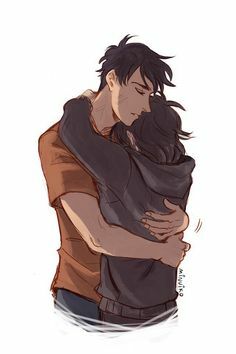 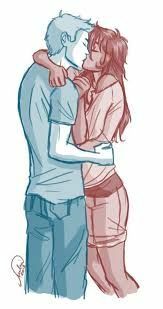 He didn't want to be without her." 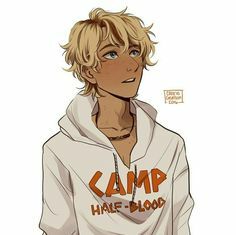 "I'm leaving both camps, for good." 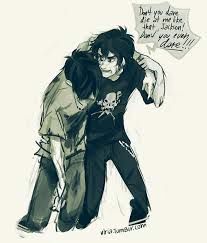 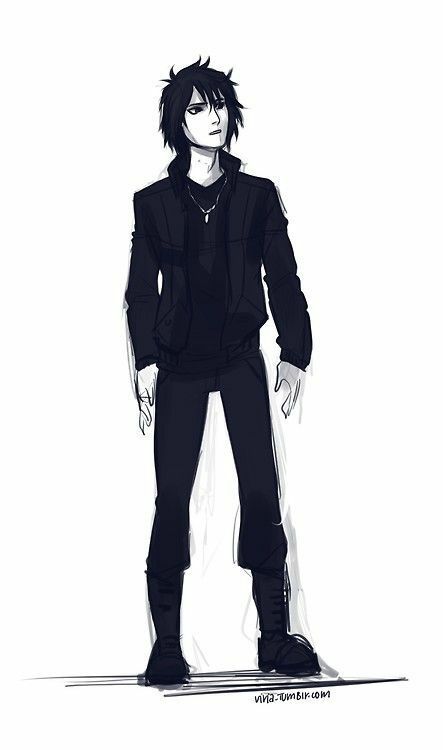 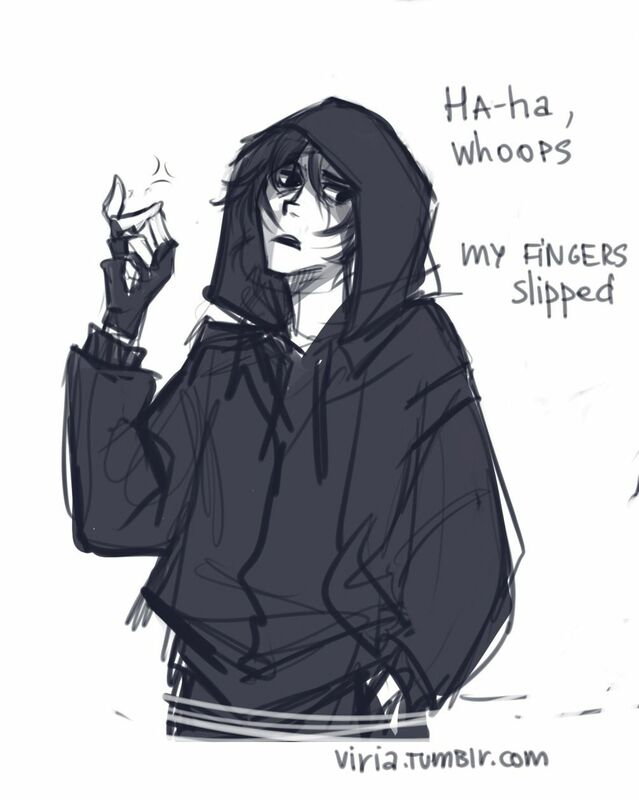 Will Solace made noise like he'd just been punched, "Why would you do that?" 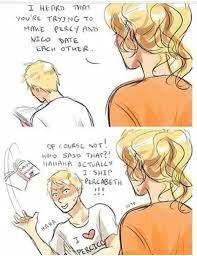 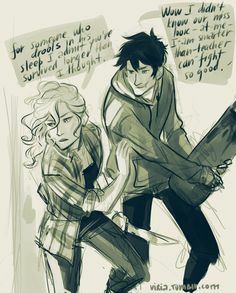 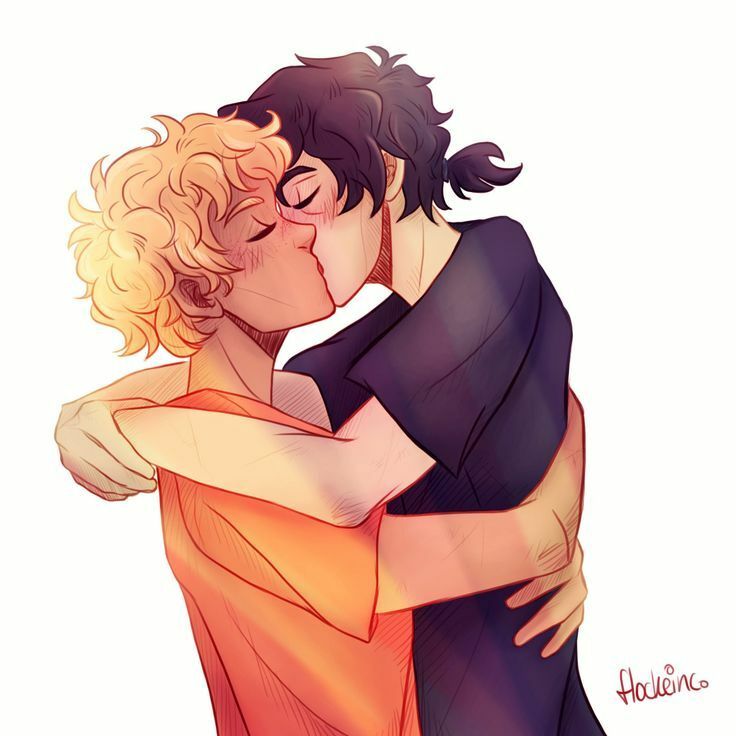 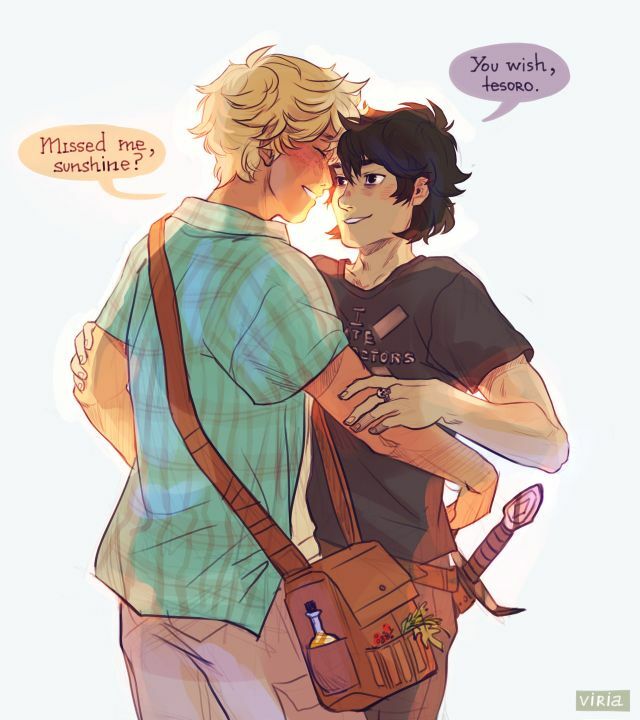 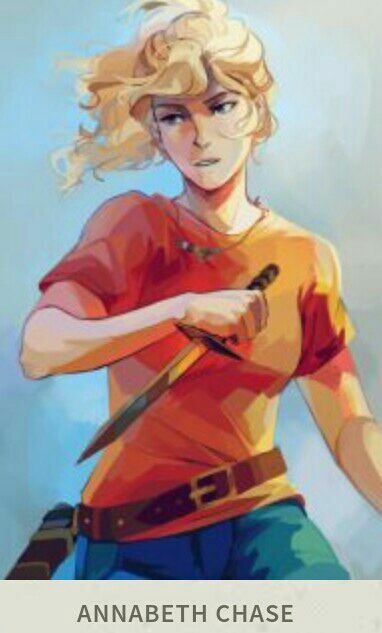 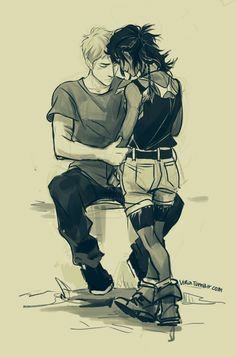 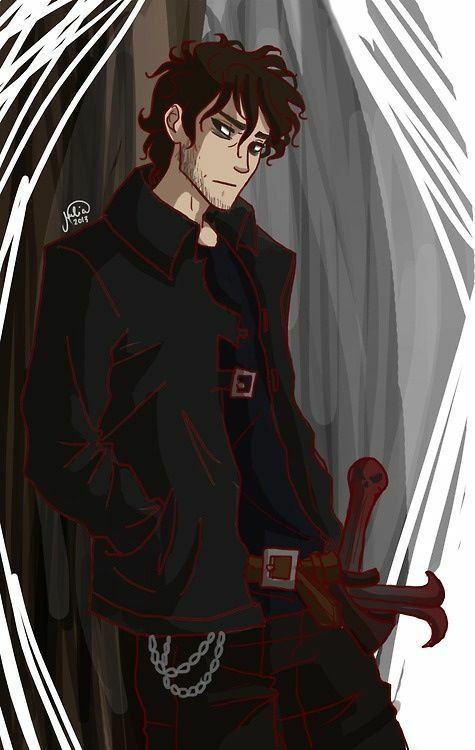 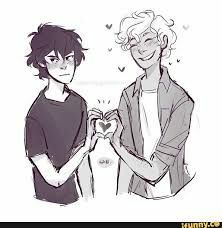 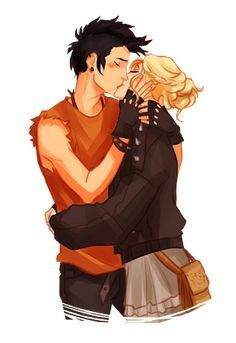 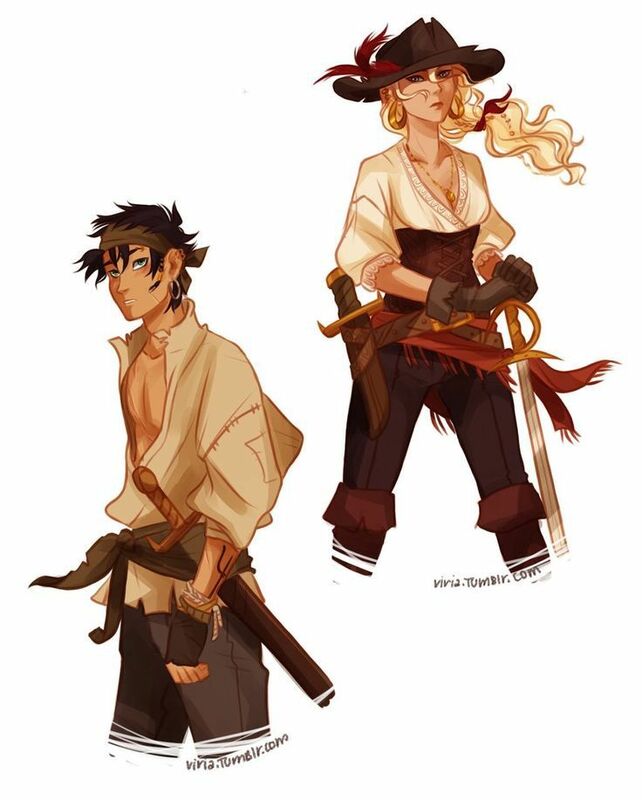 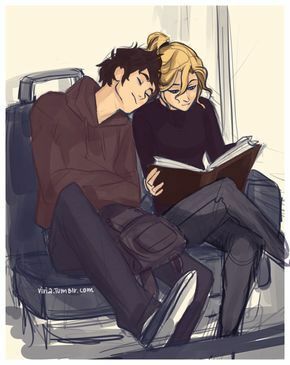 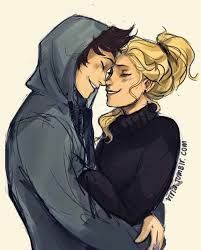 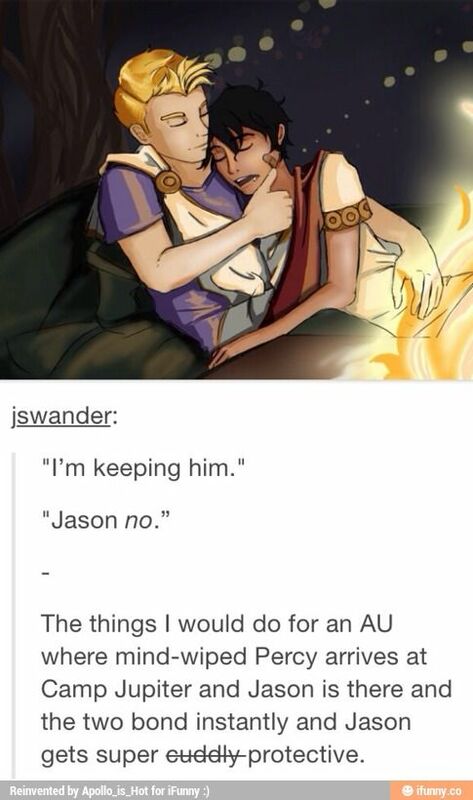 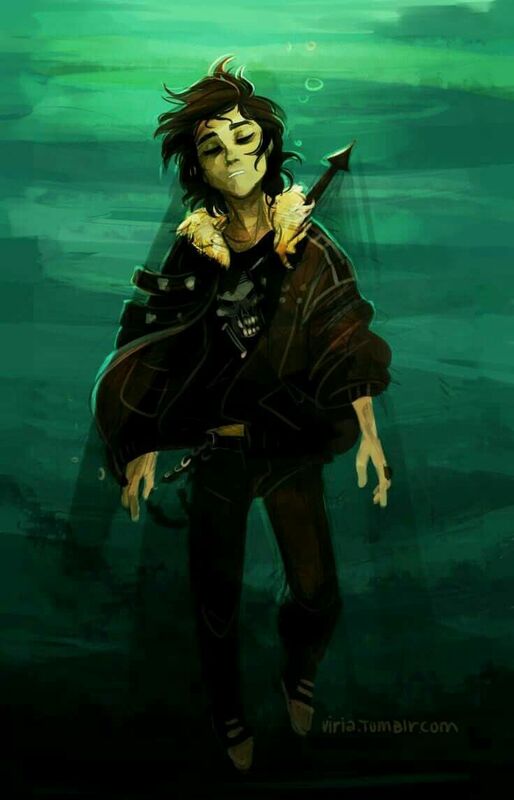 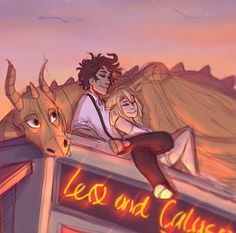 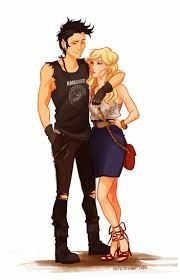 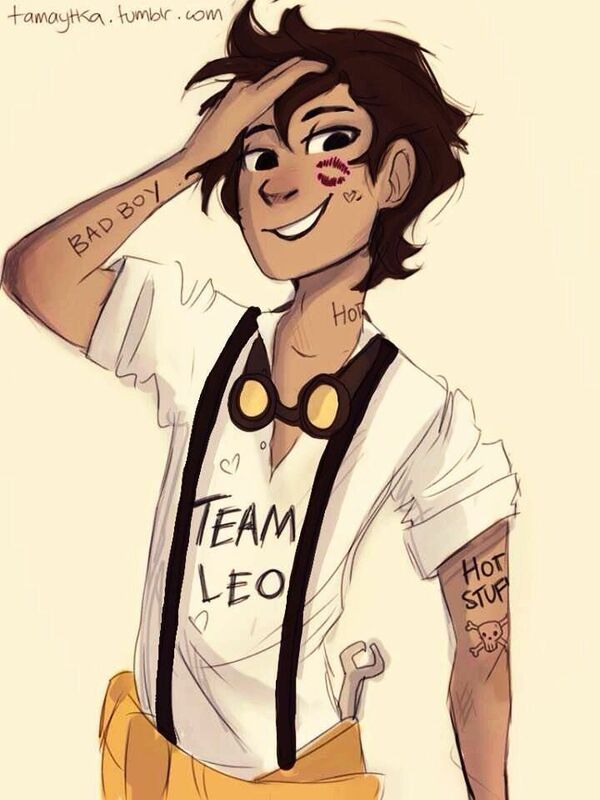 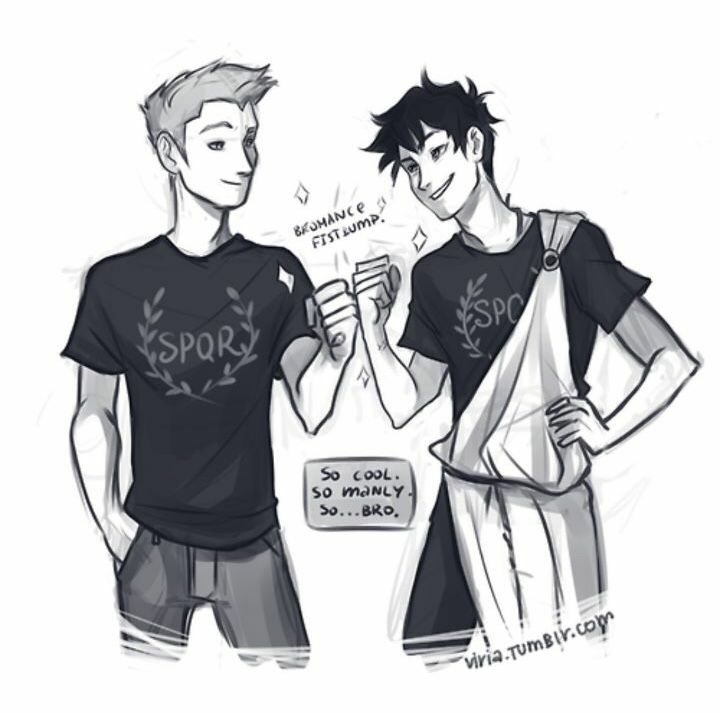 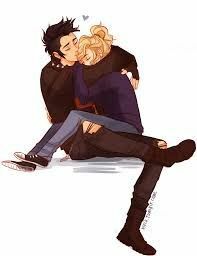 " -BoO SOLANGELO My ship has sailed. 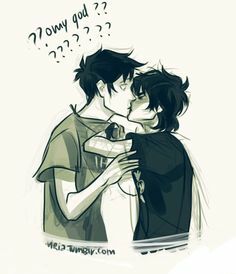 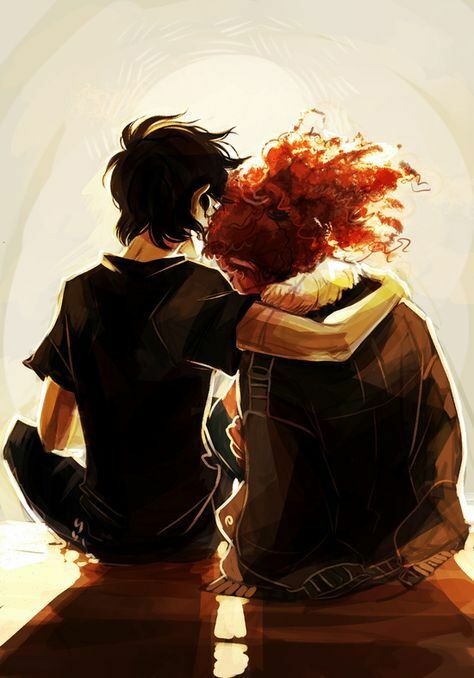 ok I don't ship Pernico, but this is just too freaking adorable.